What better way to understand how to deflect an incoming asteroid than to smash into one to see what happens? 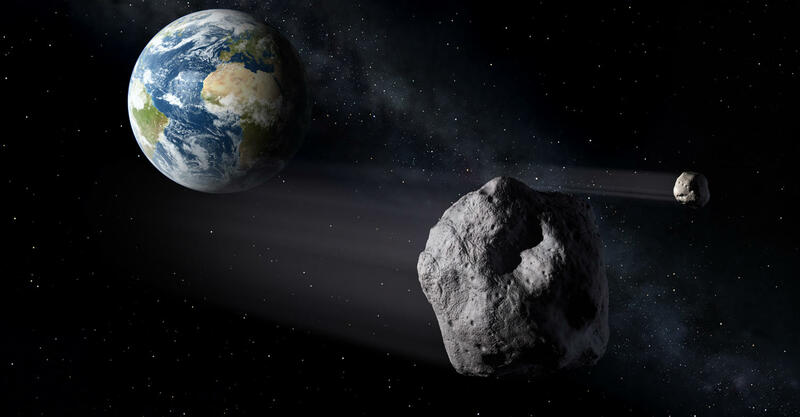 This may sound like the storyline to a certain science fiction movie involving a team of oil drillers, but this is science fact, and Europe has started planning a mission to map a small target asteroid that NASA will attempt to shoot with a speeding spacecraft, no nukes required. Yes, this will be the mother of all asteroid missions that will see the collaboration of international space agencies unite to tackle an ever-present global threat.